A common misconception is that children with cross-eye (esotropia) outgrow the condition, but this is generally not the case. This belief stems from confusion between true strabismus and what is known as pseudostrabismus, or false strabismus. 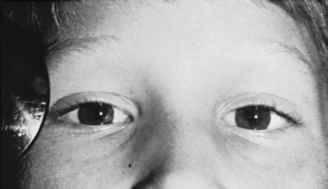 A child with pseudostrabismus has broad folds of skin that partially cover the top of each eye and a flat nasal bridge that creates the illusion of crossed eyes. 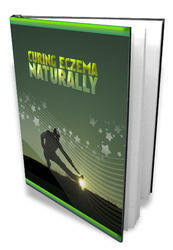 As the child ages and the skin fold becomes less apparent, the condition becomes less noticeable. When a child's eyes are truly crossed, it is always a serious condition and requires the care of an ophthalmologist.